Bobby's Fashion Show rocked! We had 115+ people participating. Everyone that attended received a prize and we gave out fashion show stage and fish tank grand prizes to the winners. 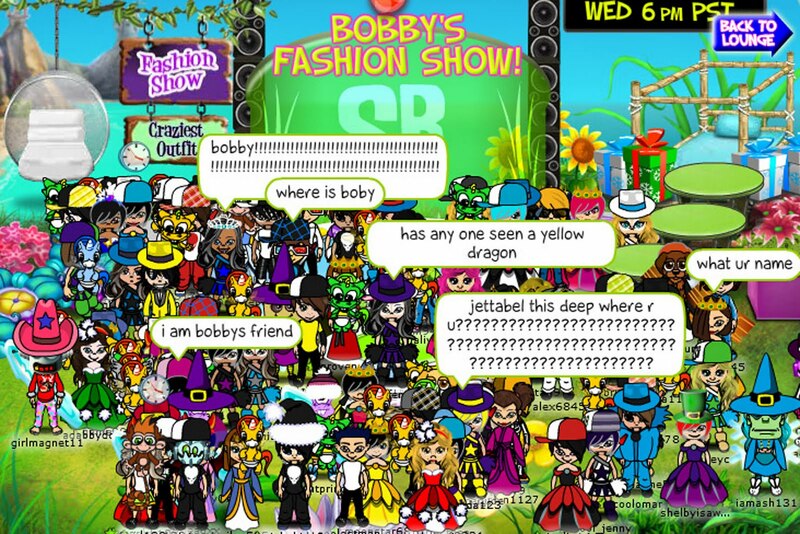 Look out for Bobby's next Fashion Show. You could be a winner!